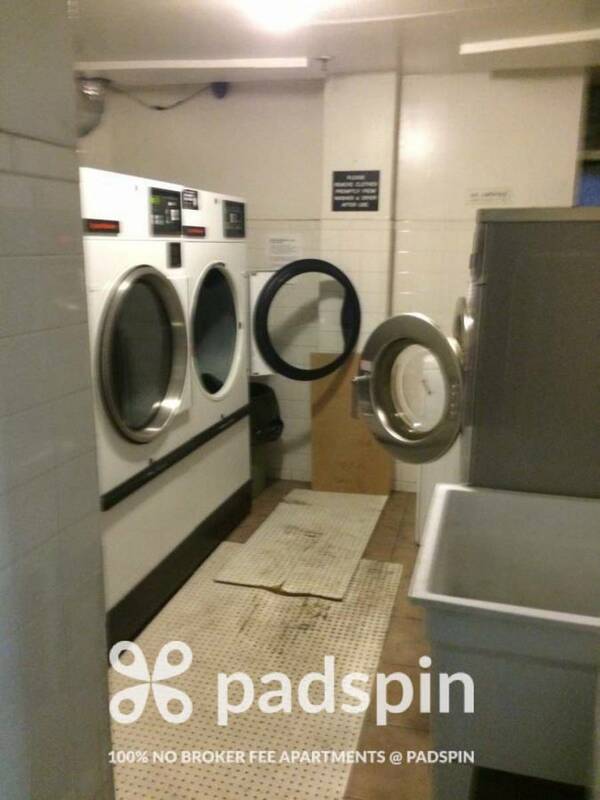 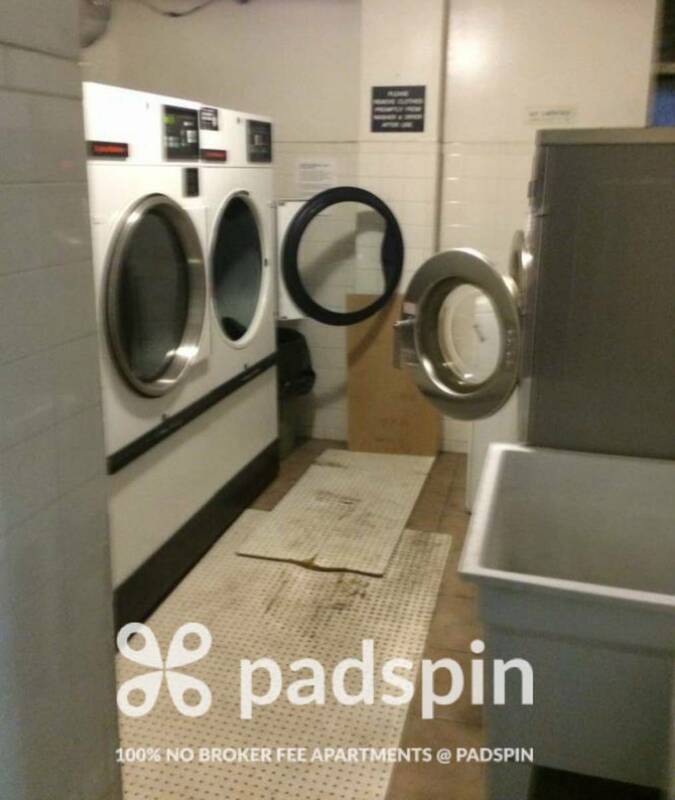 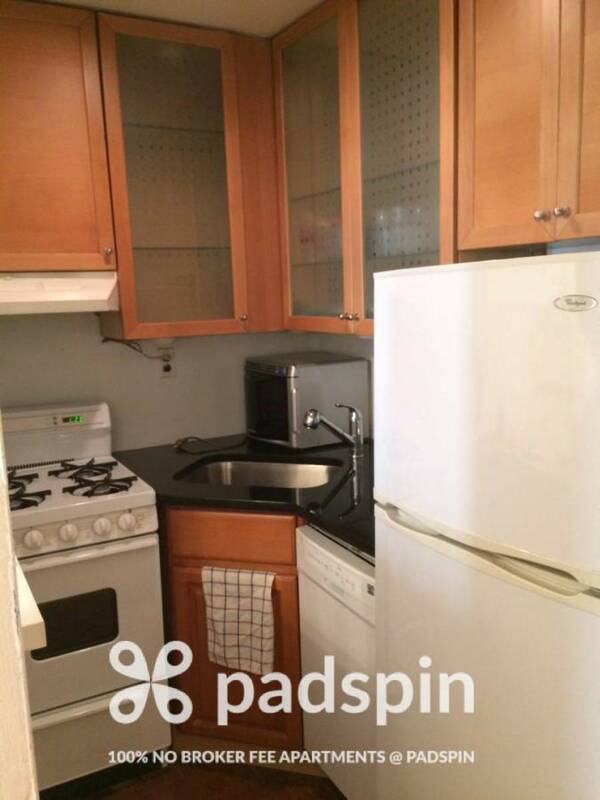 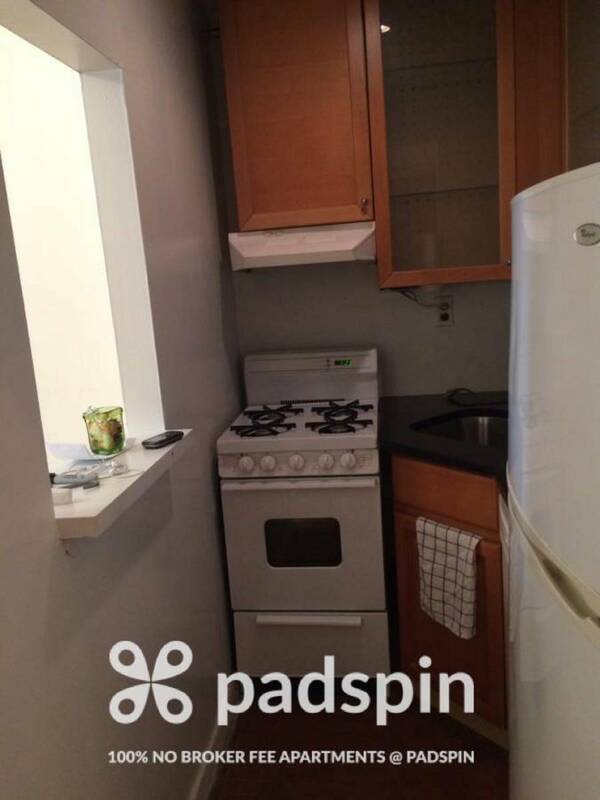 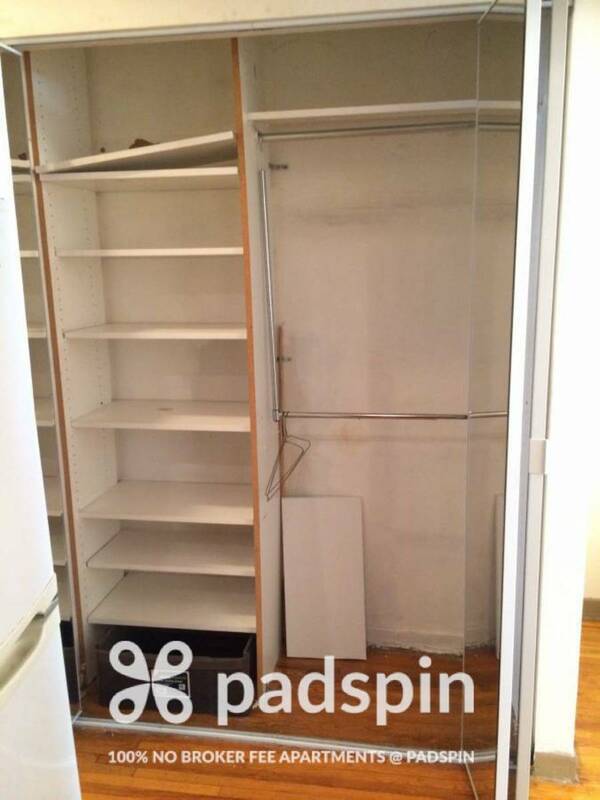 Centrally located renovated studio in elevator building with laundry in basement. 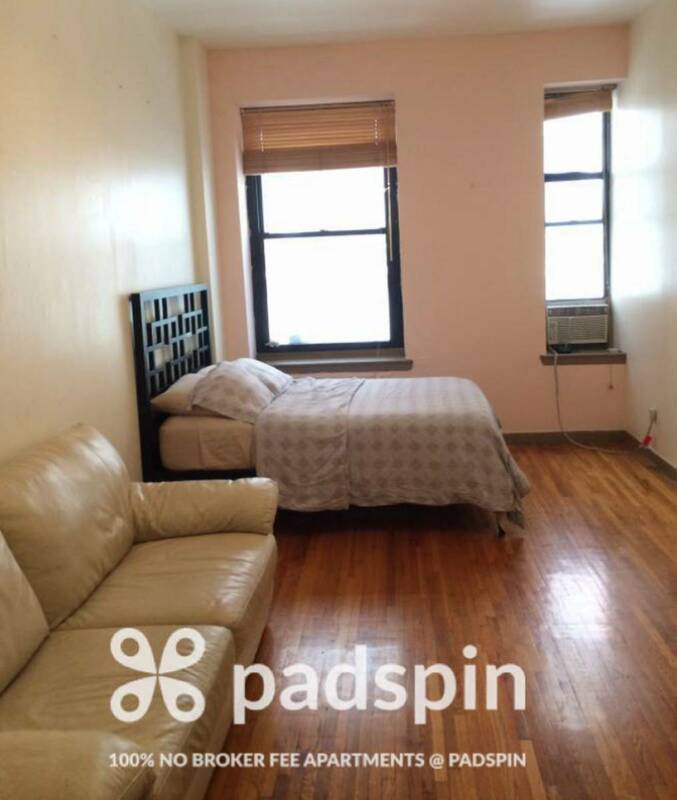 Easy approval process - students, foreigners, and sponsors allowed. 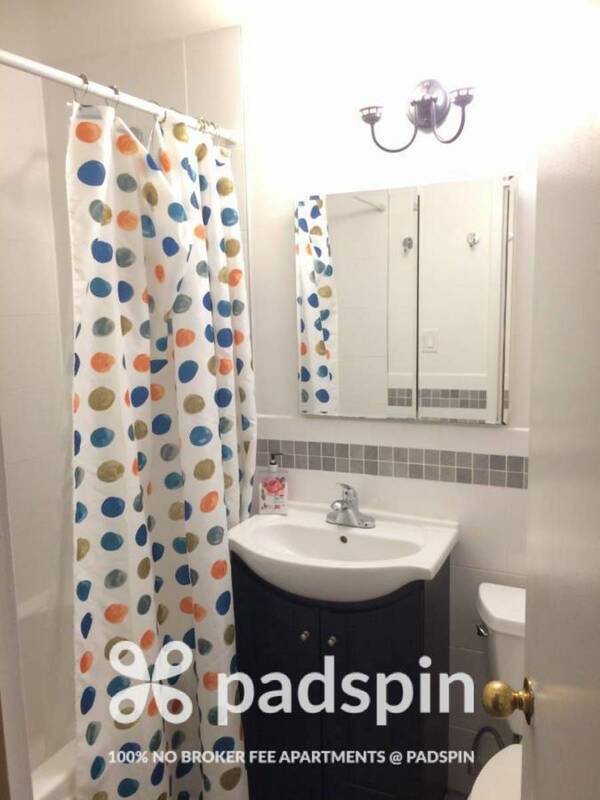 Recently renovated bathroom features a soaking tub, and kitchen has a dishwasher. 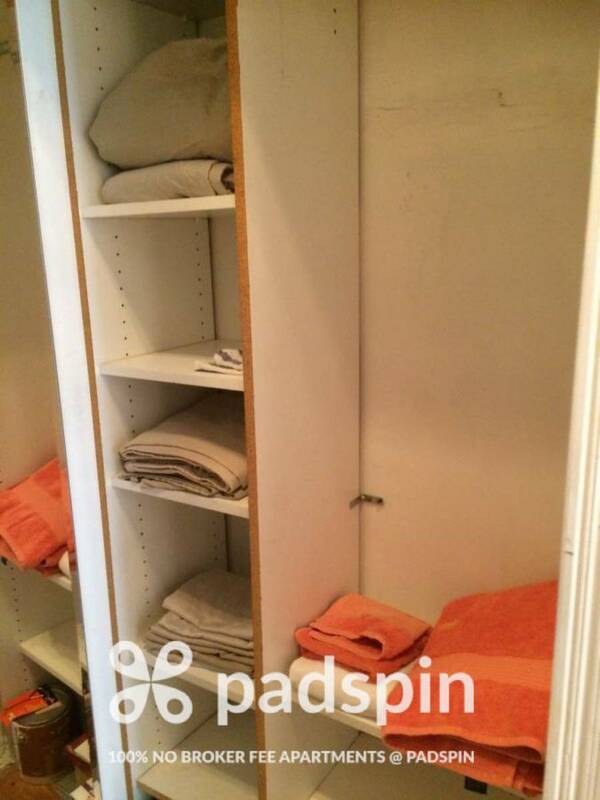 California style closets with ample storage. 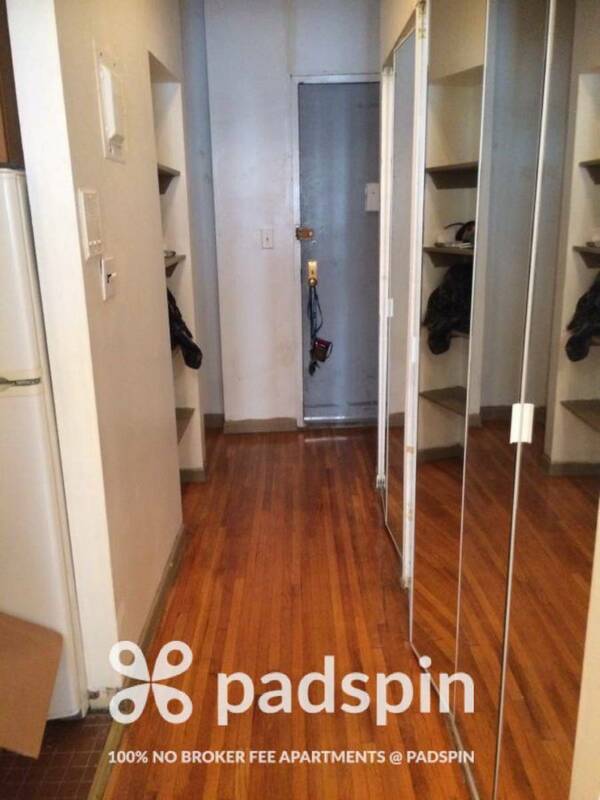 Hard wood floors and high ceilings.